You must have seen uncles, aunties and young ones flying their hands and legs unidirectionally at a wedding when they come to perform a dance on stage when their inner Michael Jackson calling them. Everyone’s inner dancer comes out at the wedding but some people believe more in aesthetics. They want to show their dance moves but aesthetically. And for a wedding whether of their daughter, son or relative’s; they want to prepare their dance moves perfectly and for this, all they need is an experienced wedding choreographer, who can prepare them for their aesthetically driven dance style. There can be many who want to perform on different songs at the wedding. So the first thing you need to do is to book a choreographer before two weeks of a wedding. If you think that in one day you can prepare your whole dance, then you are thinking wrong. It is not going to work. In addition to dance performances, dance troupes in weddings have become a fashion. 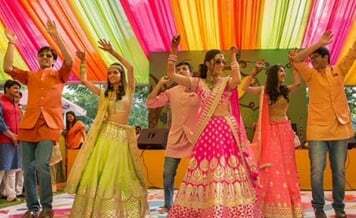 If you are going to have a Bollywood type of Sangeet ceremony, where you want when you dance, a troupe must dance behind you, then you need some group of people. 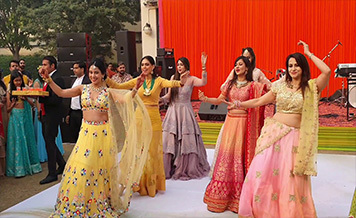 You can hire dance troupe in Jaipur if you want to make your wedding sangeet night totally mesmerizing. Flash mob you can also hire. These are just some bunch people who like dancing. It will be a total entertainment for guests. There can be a performance on a song. The budget depends on the experience and popularity of a dance troupe. There are culture-specific dance groups also that you can hire for a wedding like Rajasthani dance group. 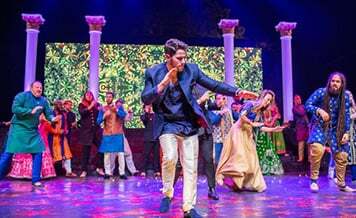 While some couples’ have a cousin or a friend who happily choreographs dance performances for their sangeet function, but not everyone has that advantage. What to do in such a scenario? Well, the next best option is hiring a top choreographer in Jaipur who will add a magical touch to all the performances. But hiring a professional dance artist is not an easy task, it requires research to find the perfect candidate. Therefore to help you, we present a list of 5 important points which should be kept in mind while booking an artist or a team. Team or an Individual: In the current scene, you will come across a lot of dancers who work as a freelancer. Usually, the cost of hiring a single person as compared to a dance company is less. But it also comes with some disadvantages like dependency on a single artist, time constraints etc. Whereas in the case of a company, you can ask for multiple dancers to speed up the learning process, there is a certain degree of accountability or responsibility. Do You Want to Hire Artist for Both the Sides? Many couples these days, prefer hiring the same dance team for performances of bride and grooms’ family members. This ensures proper co-ordination like non-repetition of music choices, timely preparation of performances etc. So before you search for the best dance troupe in Jaipur, it is advisable to make a decision in this regard as it will have a direct effect on their consultation charges. Number of Days: Before you go ahead and book an artist or a team, ask them about the number of days they’ll dedicate to preparations. The reason being, teaching non-dancers is not an easy task and requires extra time. So good number of days, at least 15, should be devoted to learning and practice sessions. This will provide an ample amount of time to learn as well as practice and make the performance more refined. After all, it is about the family's reputation. Hire only Experienced Choreographers: The wedding market is filled with many amateur male choreographers in Jaipur, who are new in the industry and work as a freelancer. Couples, in order to save some money, end up hiring such amateurs which later turns out to be a disaster. These newbies are not able to handle the bride/groom or their families demands and ultimately it ruins the performances. 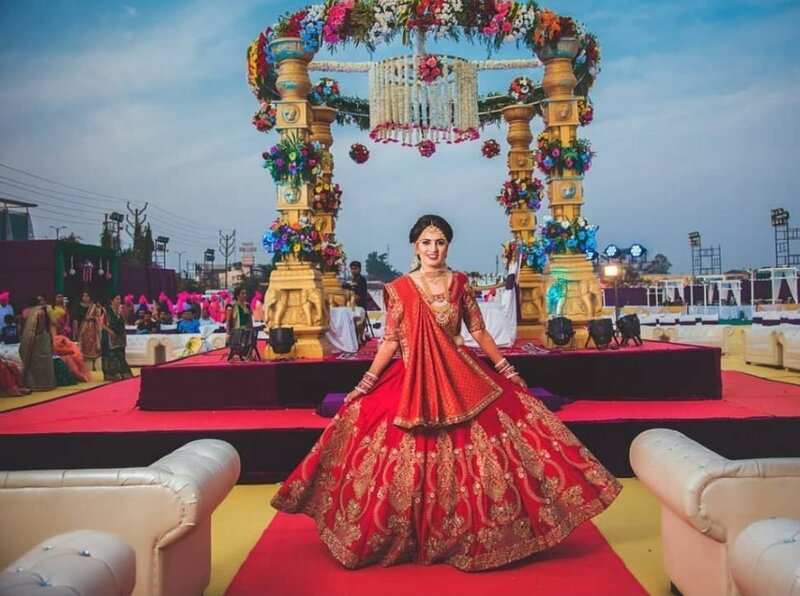 Take Care of the Budget: It is very important for you to keep in mind, the wedding budget and the amount of money set aside for hiring male or female choreographers in Jaipur. Unplanned spending could lead to unnecessary troubles in the future. If your wedding is incoming time and you are searching wedding choreographer in Jaipur, search on Shaadidukaan.com. 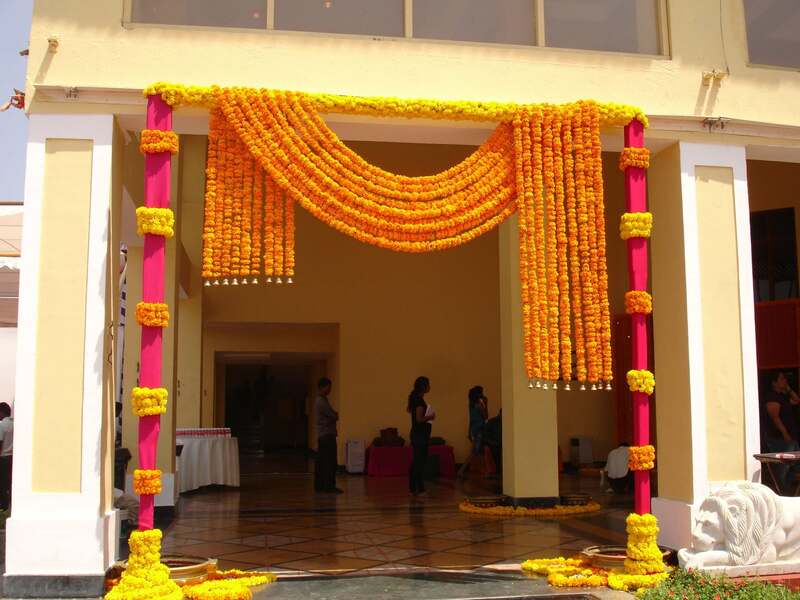 The portal is online wedding market where you can search for wedding vendors’ services. It is for users who want to book or hire verified vendors for their wedding preparations. 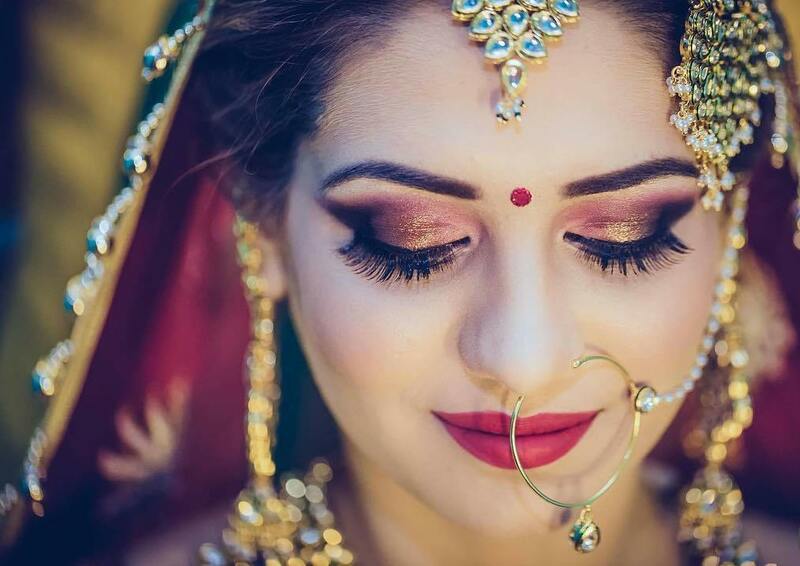 The portal provides the verified list of vendors that work in different fields as caterers, makeup artists, wedding planners, ladies sangeet choreographer in Jaipur and others. You can search all categories of vendors on the portal required for wedding planning. Shaadidukaan is the number one online wedding market in India.